DICOTA Young Leader Scholarship committee is pleased to announce the 2018- 2019 scholarship recipients: Raymond Kavombe and Monalisa Mdachi. Each candidate will receive $1,000 to put toward their education. 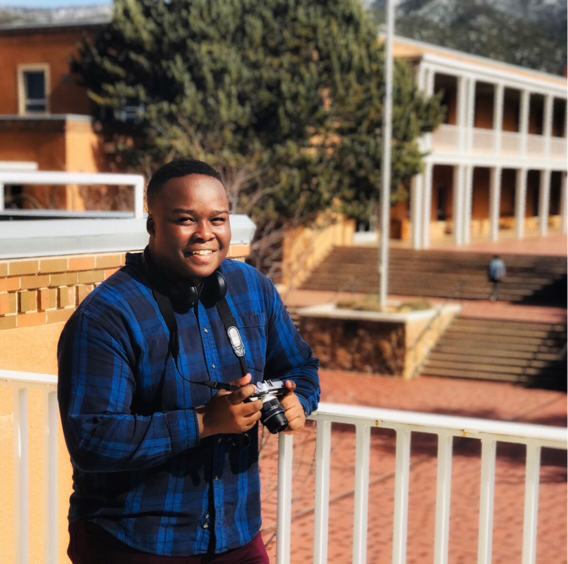 Raymond Kavombwe is a sophomore (second year) student at Norwich University —a private military college located in Northfield, Vermont in the United States of America. He is currently pursuing a major in Mathematics with a minor in Neuroscience. With his undergraduate degree in Mathematics, he plans to pursue a career in Statistics specialized in the healthcare industry due to his immense passion for data analysis coupled with his devotion to public health. At Norwich University, Raymond is one of the dear writers in the Norwich Student blog: “In their words” where he gets the opportunity to engage in civil discourse and have a regular writing practice. He is also an active member of the Intercultural Students Organization where he gets the opportunity to learn about different cultures, meeting new people, and bringing diversity to the college community. Additionally, he works part-time for the Sodexo offices on campus as a utility worker, and to unwind, he likes writing personal articles, practicing photography around campus, and reading non-fictional stories. Raymond is forever grateful to each individual who has contributed to DICOTA and made Young Leaders Scholarship Award a reality. Your generosity has inspired him to help others and give back to the community. He hopes one day he will be able to help other students achieve their education goals just as you have helped him. To learn more about Raymond click here. 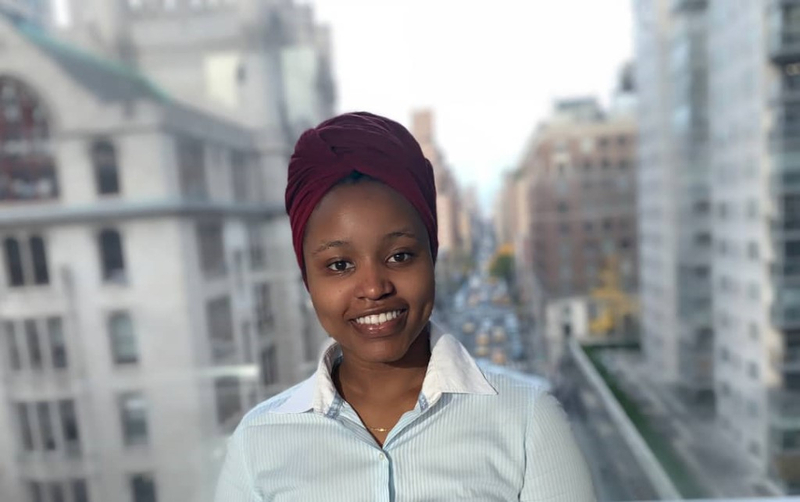 Monalisa Mdachi is a pre-medical student, triple majoring in Human Biology, Psychology, and Africana Studies at the City University of New York- Hunter College. These three majors reflect her strong desire to become a medical doctor who is cognizant of the mental, physical and cultural influences in her patients well-being. This pursuit to medicine is fueled by her experience with the healthcare system in Tanzania. Aside from her academic endeavors, Monalisa enjoys reading, writing and spending time with friends. She aspires to become a culturally competent and sedulous individual who is not only aware of the disparities but also works towards combating them. With such characteristics, Monalisa hopes to live a life that exemplifies education as a weapon against poverty, and self-empowerment as a foundation of development." ﻿The DICOTA Young Leader Scholarship program was created by DICOTA leadership in January of 2017. This scholarship awards $1,000 to DICOTA members who are currently attending colleges and universities in the U.S. as undergraduate students.The purpose for this scholarship is to provide financial assistance for deserving young Tanzanians as they pursue their undergraduate studies and recognize their leadership and achievements. The scholarship is funded by donations from DICOTA members, its leaders and corporate sponsors, including the Albemarle Foundation.